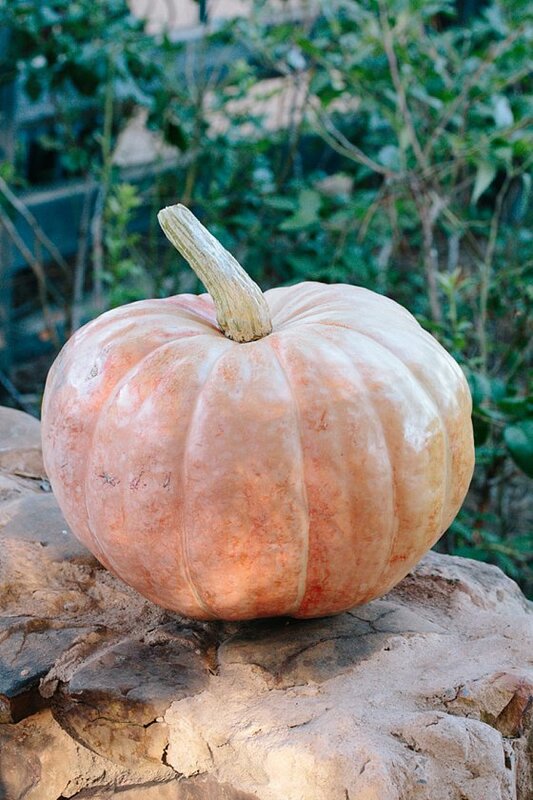 It only took a short while for the pumpkin seeds, planted late last year, to grow into delicious plump, pumpkins. 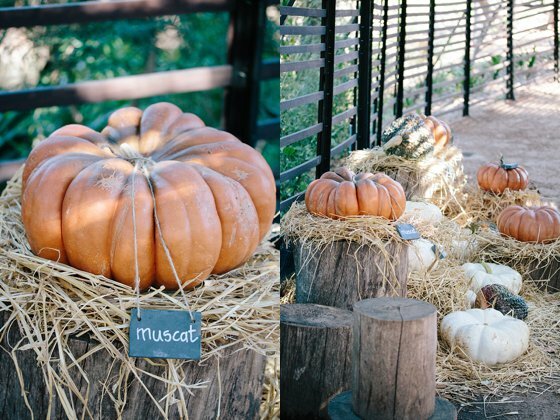 For months the garden team kept a watchful eye on the pumpkin patch, enriching the soil with organic feed, protecting them from fruit flies, sneaky squirrels and fungus. And at night our nocturnal friend, the barn owl, kept the opportunistic mice at bay. 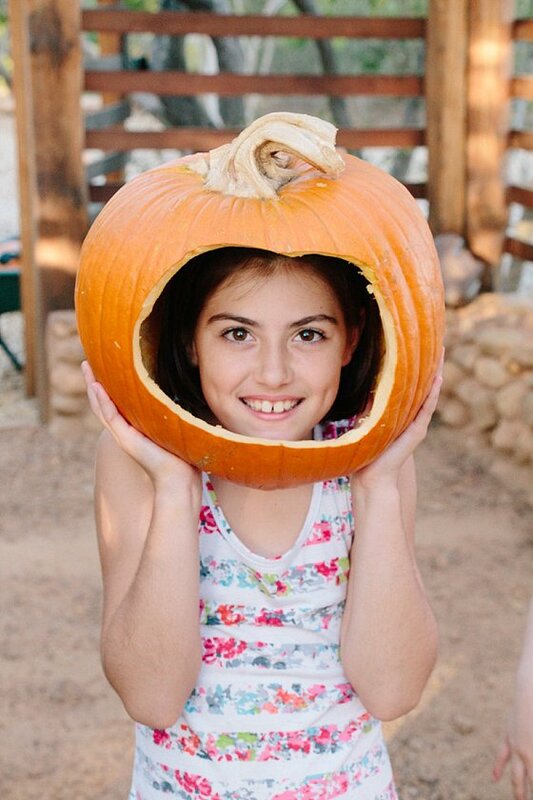 The vigilance of our gardeners paid off, and as the rambling stems of the pumpkins dry at summer’s end, we are now cutting and harvesting the ripe pumpkins. 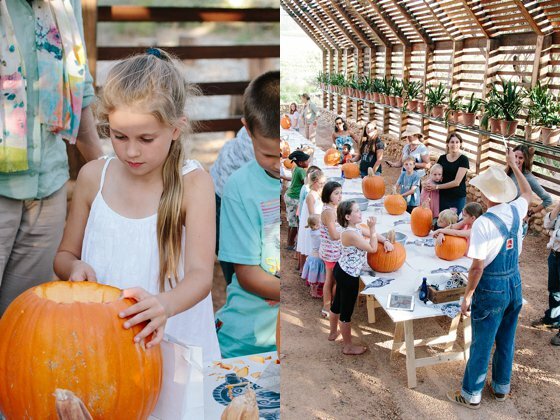 This year however, it was the children who came to play even before the chefs had a turn to trick pumpkins into Babel treats. 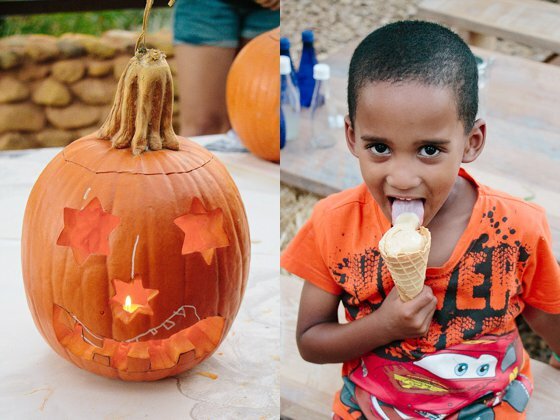 With a hop, skip and jump we went over the enormous Atlantic Giant pumpkin into The Snail, covered with climbing calabashes and gourds, for an exciting treasure hunt. 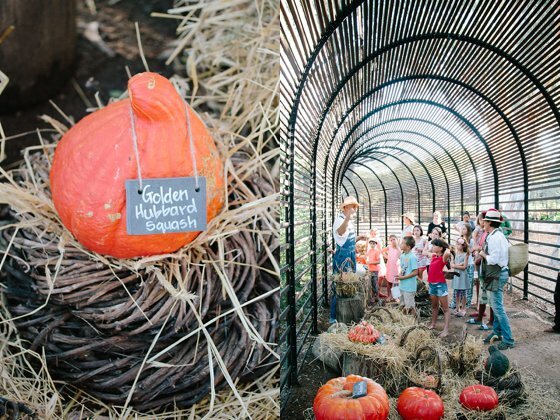 As we walked through the belly of The Puff Adder, children of all ages learnt about the different varieties of pumpkins: Turks Turban, Flat White Boerpampoen, deep orange Cinderella, delicious Golden Hubbard Squash, Speckled Swan, best-to-eat Muscat and the Halloween. 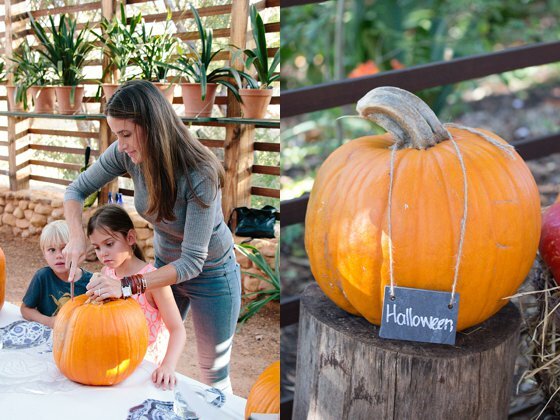 With the help of their parents, children cut, scooped, hammered and hugged their pumpkins into shape until sunset. Exhausted, hungry and proud we finished the evening with candle lights, pizza and pumpkin ice cream. 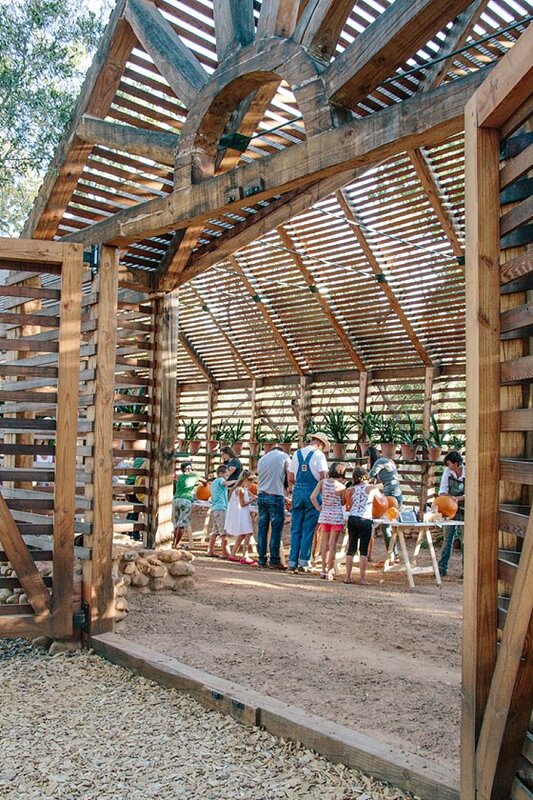 We host monthly workshops and talks on the farm. Find more information here, or email enquiries.